Over the last seven years, the real estate market in Sydney’s West has seen Steve achieving continual success in an increasingly competitive industry where result matters. His professionalism, quality service and results are in constant demand. With a wealth of knowledge, experience and determination, Steve and his can do attitude will only benefit those who are in contact with him. With confidence and enthusiasm for each and every one of his sales, Steve is always in search of the next perfect sales campaign. Joe is a passionate real estate agent that is both dedicated to the vendor and the buyers. With a wide ranging of experiences in business, he knows just what people want and what is important to them. Joe is constantly in high demand for his services and enthusiasm. B.Architecture, Bsc.Architecture, Dip. Finance Broking, Licensed Real Estate Agent. Roger’s career and passion for property spans 14 years in which time he worked in related fields such as Architecture, Development Consultation and Mortgage Finance. He has been involved in various high end developments for clients and array of small developments for himself. 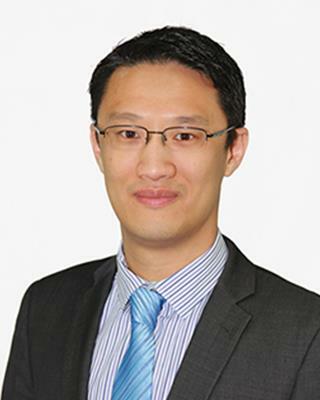 With a broad range of experience in property and finance, he has been a valuable addition to Quay Property.His ability to speak both English and Mandarin has also helped Roger become a real estate advisor in the inner and greater western area. Roger values Quay Property’s level of professionalism and unwavering commitment to providing the highest possible level of service. Heidi’ s goal is to help vendors sell the best price, help landlords choose the best tenants, help buyers choose the best property and help tenants have a nice home. 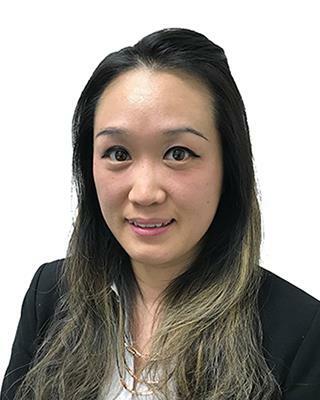 Heidi helps clients to sell, rent and buy properties with professional knowledge and work experience. She is a friendly, easy-going, honest, patient and passionate person. Having grown up in Sydney’s west, Alex always had the passion and appreciation for real estate properties. With a wealth of knowledge in the Sydney sales market, combined with an eager desire to broaden his real estate horizon, his services have been in constant demand. 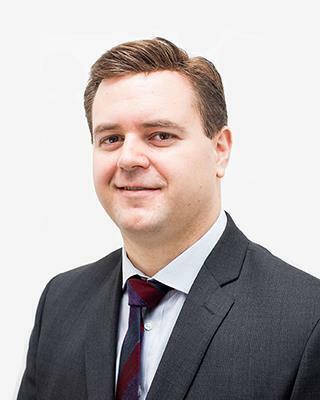 Always accessible and approachable, Alex maintains an enthusiastic approach to his work with an enjoyment for the challenges and diversity that the real estate industry has to offer. George has 8 year's experience in the Real Estate Industry. He has helped many clients with their property portfolio. He continually strives to achieve the best result for his clients no mattere the hurdles they face. With George's professionalism and hard work, he will deliver the best results for you. 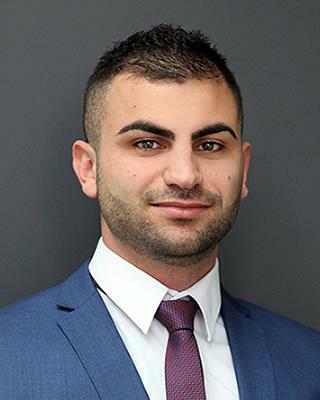 Alexander’s career and passion for property in the past few years has ensure exceptional results and an unique personal service that is constantly winning him new vendors and buyers. There are not many agents who are as well as respected as Alexander as he continues to take pride in delivering result after result. An accomplished professional in Property Management, Nikki has taken ownership of meeting and exceeding challenging corporate objectives. While completing 15 years in the Business Administration Sector, she has gained the communication skills necessary to professionally represent the company at all levels. 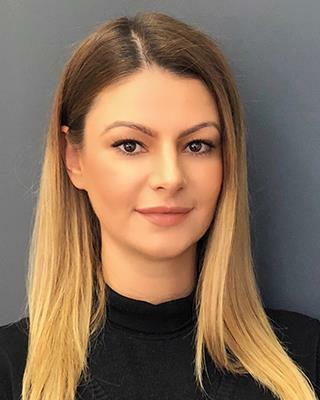 An invaluable team member Nikki has consistently delivered results in complex situations and provides exceptional service to all staff and external customers. Noha is a dedicated Sales team member who prides herself on her strong commitment to customer service. Noha’s work history is vast spanning from Architecture to Building Construction and property Development as well as Mortgage Finance. In Addition to being a sales Agent, Noha has added Property Management to her portofolio. She is dedicated and passionate about providing excellent service and has a nurturing personality in understanding clients requirements. With a large client base, postive attitude and a strong work ethics, most of Nohas business comes from referrals. Noha’s ability to speak both Arabic and English fluetnly works to her advantage working in the Western Suburb. Noha Believes in keeping clients informed every step of the way in the selling or buying process, always going that extra mile to achieve top quality service. Alex is one of the most dedicated member of our team. He is an expert consultant specialising in Property Development working in House and Land Packages. Having developed for himself and taught many around him how to develop House and Land package, he is now one of the best Property Consultants in Sydney. Alex has a passion working with First Home Buyers in helping them realise their dream of home ownership. His work ethics and dedication to his clients is what sets him apart from other Agents anywhere in Sydney. If you have the good fortune of working with him, he will guide you in the right direction and help you realise the dream.